Los Angeles, CA – Gold prices fell sharply Wednesday, trading down more than $60, or approximately 4%, to $1715.00 an ounce after market participants interpreted Federal Reserve President Ben Bernanke’s remarks to Congress as negative for the prospect of another round of quantitative easing (QE3). In addition, profit-taking measures from technically-oriented traders also caused gold to sink on suspicion that the precious metal would be stalling shy of the $1800 an ounce level. 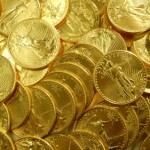 Take advantage of the pullback in prices of gold and silver. 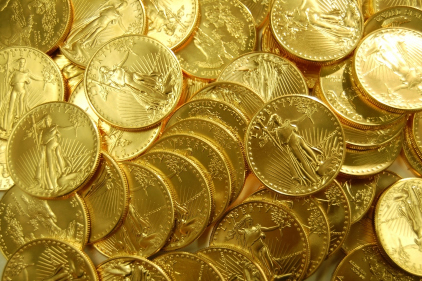 Contact American Bullion to learn how you can own physical gold for home delivery or convert some of your paper-backed assets in your retirement account into a gold IRA or silver IRA. Call 800-326-9598 or email us at info@americanbullion.com for more information.